Deanmon is using Smore newsletters to spread the word online. Television is causing students to fall behind in school. Everyone has watched TV at some point. It's a universal form of entertainment that almost everyone can know and love. For over 50 years, TV has been an accurate way to see how far technology has gone. It is fun and exciting, with something for everyone! TV today is extremely diverse, with programs made by people from every race, every religion, every gender. It's truly an amazing thing. Of course, with every pro there is a con. Although TV has many positive side effects, there are certainly many other side effects that negatively affect students who watch a lot of television. Many children now own TV's in their bedrooms. This leads to them watching 51/2 more hours of TV every week. A study conducted by the U.S. National Institute on Media and Family directly links this surplus of TV to affecting kids grades negatively. It also causes kids to participate in less extra curricular activities. Putting a television in your child's bedroom is not a cheap luxury. They would benefit and you would save money. It's a win win situation. Most children don't have the wisdom yet to do this on your own, it's time for you to intervene. "This study confirms what I've been hearing from teachers for years," says David Walsh, president of the institute and co-author of the study. "Teachers have repeatedly confided to me that they can identify kids who have TVs in their bedrooms without even asking them" (Television in bedroom). Technology is a rapidly growing part of our society and culture. There are now media outlets are on nearly every device. Movies, individual episodes, and even entire seasons of shows are almost always at our fingertips. With each new generation, these devices fall into the hands of young children earlier and earlier. With unlimited access to TV, there are unlimited chances to blow off school. “Just one episode” can stretch on for hours. The little screens in our pockets, as well as the bigger ones in our living rooms, have taken priority over classwork. The effect is procrastination, dropping grades, and let down responsibilities. Who would rather work when they can watch their favorite show or movie instead? But do seven year olds and the like really need a six hundred dollar smart phone? Or an expensive laptop? Parents can keep them out of the hands of children to prevent this temptation. With every passing year, it just gets worse, and worse. Who knows what the future could bring? 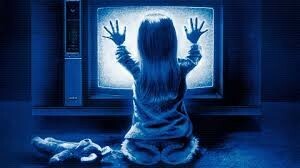 Student's have become so desensitized to what TV is really doing to them. Instead of watching the newest episode of Supernatural, students should attempt to unglue themselves from the screen, and go and write that pesky essay that they've been putting off for the past week. After all, they need to do well on it to pass the semester. Too much of a good thing is a bad thing. TV can be a great thing, if used in exercised amounts. Students just have to learn good self control, and if they do, they'll be more successful. And, who knows? Maybe this problem will decrease in a few years, but not without you. Boyse, Kyla. "Violence on Television Can Contribute to Aggressive Behavior." Violence in the Media. Ed. Dedria Bryfonski. Farmington Hills, MI: Greenhaven Press, 2014. Current Controversies. Rpt. from "Your Child: Television and Children." www.med.umich.edu/yourchild/topics/tv.htm. 2010. Opposing Viewpoints in Context. Web. 16 Dec. 2015. N.A. "Television in bedroom linked to low marks." Toronto Star (Canada) n.d.: Newspaper Source. Web. 16 Dec. 2015." 'Poltergeist' Reboot Trailer Release Date Announced; Photos, Plot Details Revealed." International Business Times. N.p., 04 Feb. 2015. Web. 17 Dec. 2015. 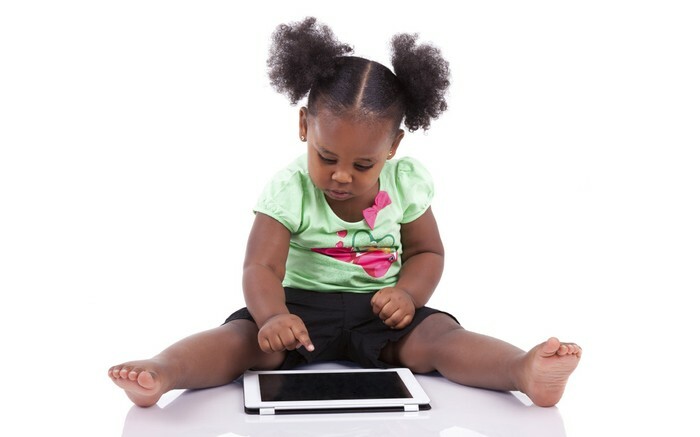 Should Very Young Children Use Tablets and Smartphones? N.d.Http://parade.com/. Web. 18 Dec. 2015. 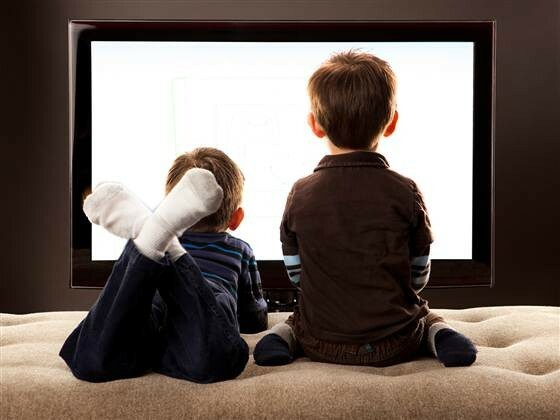 7 Tips to Prevent Excessive or Inappropriate Television Viewing in Kids. N.d.Www.omaha.com. Web. 18 Dec. 2015.